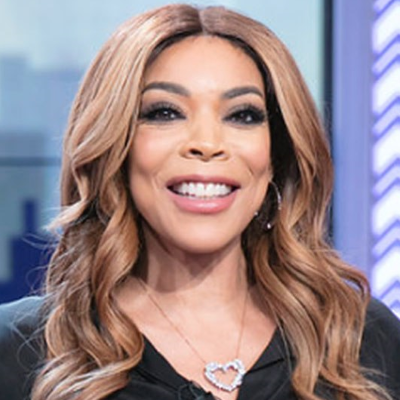 Couric visited The Wendy Williams Show today, one day after Williams revealed she was living in a sober house. Couric told Williams that her bravery will help other people struggling with addiction. "I know this is your show, but I just want to start by saying I'm so proud of you," Couric told Williams after giving her a big hug. "That was a hard thing to do. I felt for you and I think your candor and honesty is going to help so many people." ALSO: Couric tells Williams she once went on a date with Cory Booker.